Over 92% of all consumers now find brick and mortar businesses by using Local Search.The last time you searched for “Restaurant Near Me”, “Family Doctor in Trenton”, and even just a single word or phrase like “Carwash” and “Clothing Store”… the search engine actually recognized the intent of your search, scanned your location, and defaulted to delivering geographically relevant local businesses (map results). Where traditional web, or organic search is designed to help people browse the internet for relevant web pages, PDFs, photos and documents, local search is geared towards helping customers find the most relevant and trustworthy businesses, destinations, service providers, etc. in their area. 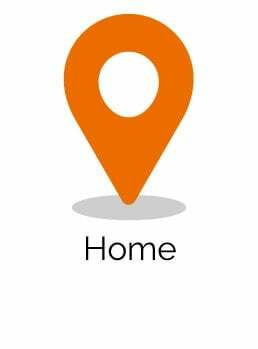 No matter how you search, through a map or traditional results, when a search engine recognizes you’ve searched with local intent it returns geographically relevant results. Those results could come in the form of a local pack on Google, a list of results on Yelp or map results in iMaps. On average, 84% of local searches will lead to an in-store purchase. Local search is more actionable by nature and designed to help customers who have the intention of visiting a store or making an offline purchase. 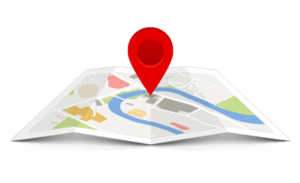 This means that restaurants, apartment complexes, doctor’s offices, plumbers, auto repair shops…any business with a desire to provide a service to a certain geographic area or drive traffic to their physical locations should take interest in local search. A consumer’s journey from online-to-offline isn’t complicated. When they are looking for something to do or something to buy, they will enter a simple search query for that type of product, place, service, etc.. Once customers have the local search results, they make their decision by comparing information like star ratings, reviews, distance, pictures, and attributes of the top ranked businesses. The entire process takes less than a few minutes before they are headed off to a local business or calling a nearby service provider. 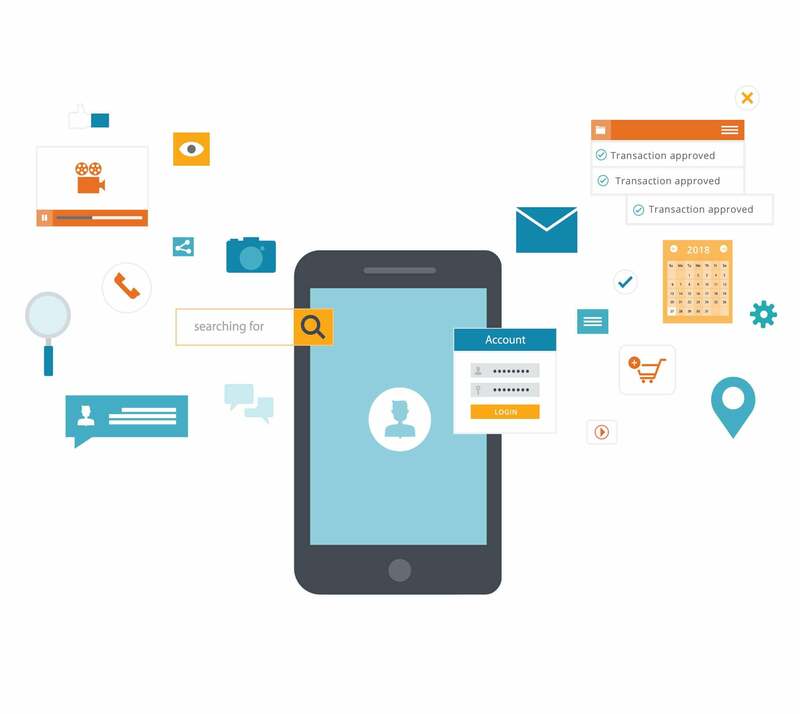 Mobile devices have only facilitated this process and further engrained local search into our daily lives. Nearly 60% of all web searches are now made from mobile devices and over 110 billion of those mobile searches are local. This volume of mobile local search is rapidly increasing and continues to outpace that of desktop and web searches. 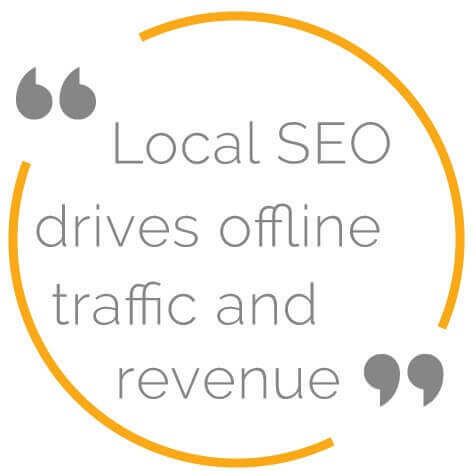 Local SEO improves your discoverability and the chances that customers will choose your business. Similar to the way businesses generate online leads by optimizing their web content (SEO) and creating visibility in the search results, brick-and-mortar businesses and service providers can generate more local leads and in-store traffic by optimizing their online presence for local search. As an off branch of search engine optimization, local SEO is specifically focused on growing visibility when customers search on MAPS. From the accuracy of your business information to operational insights to review management, it encompasses a number of technical, social, and reputational factors that work collectively to improve local visibility, drive in-store traffic, enhance the online-to-offline experience and increase the number of conversions resulting from the search and discovery process. 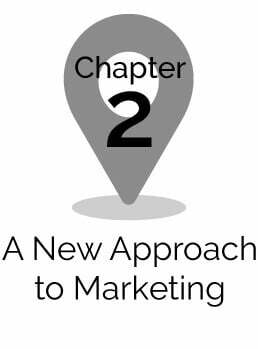 The rapid advancements in mobile and location tracking technology, fundamental shifts in customer’s shopping behavior and the never ending need to drive offline sales has created a world that is often unexplored by today’s marketers.